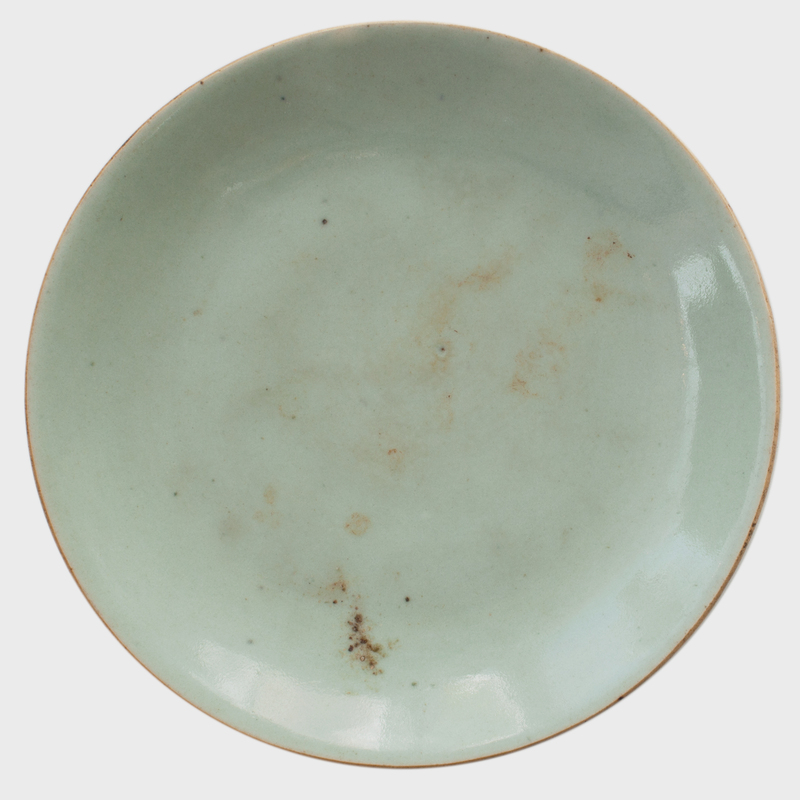 W: 16.0" D: 12.25" H: 12.25"
The exquisitely painted scene on this porcelain bowl is distinctly Eastern: the restrained, precise brushstrokes show a family lounging in a Chinese garden, surrounded by lush greenery and a scenic mountainous landscape. 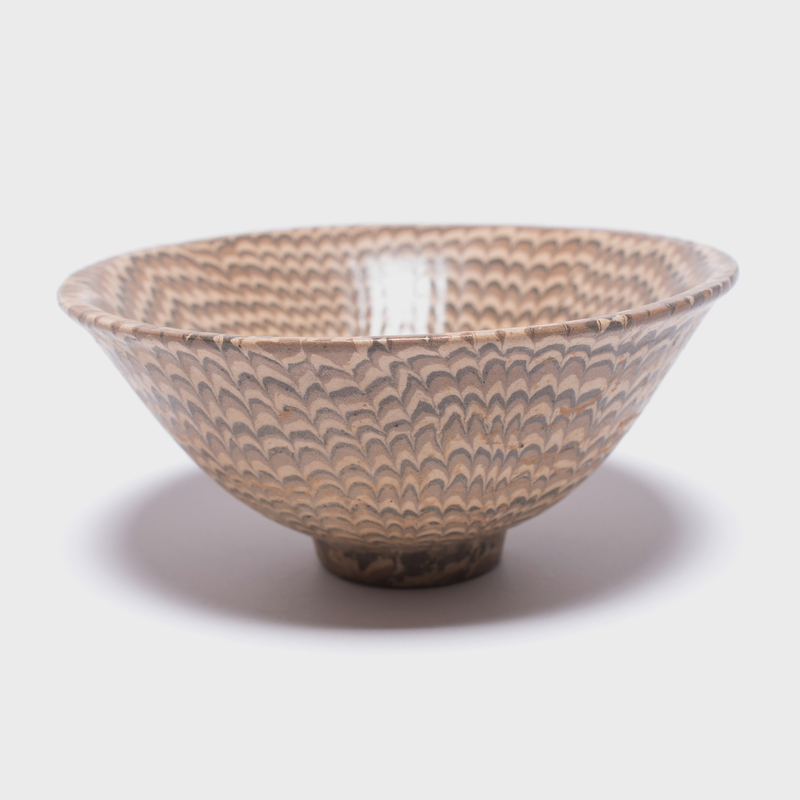 Made for export, the ornate bowl was designed to suit the tastes of Westerners enamored with Chinese porcelain ware. 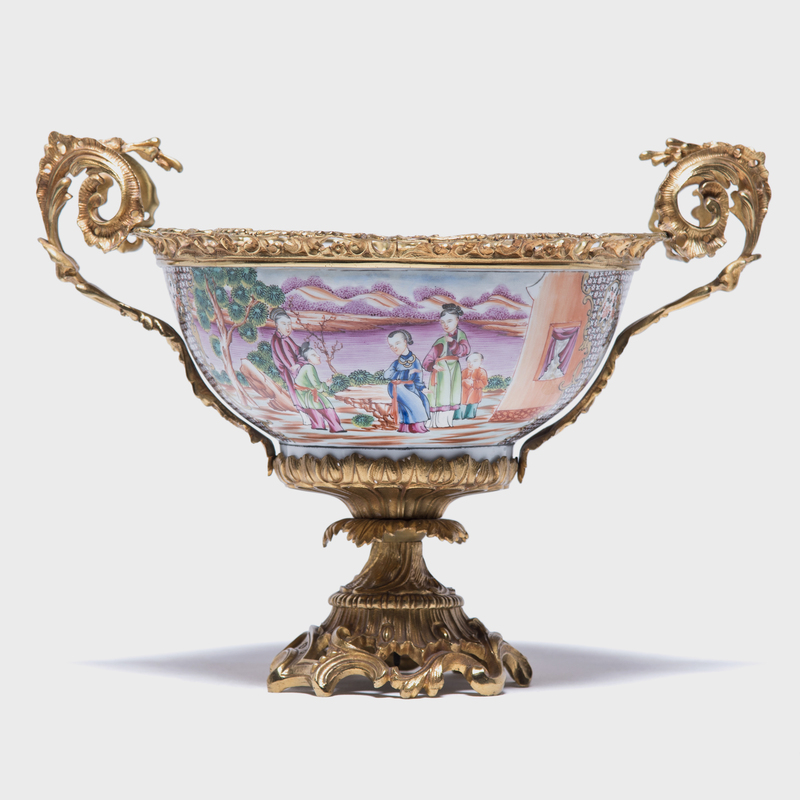 The gilded base and rim display a clear French influence, and employ a precise and time-consuming technique wherein artisans would coat a vessel in a finely ground, high-carat gold–mercury mixture, which they then fired to drive off the mercury, and leave behind a brilliant gold coating. 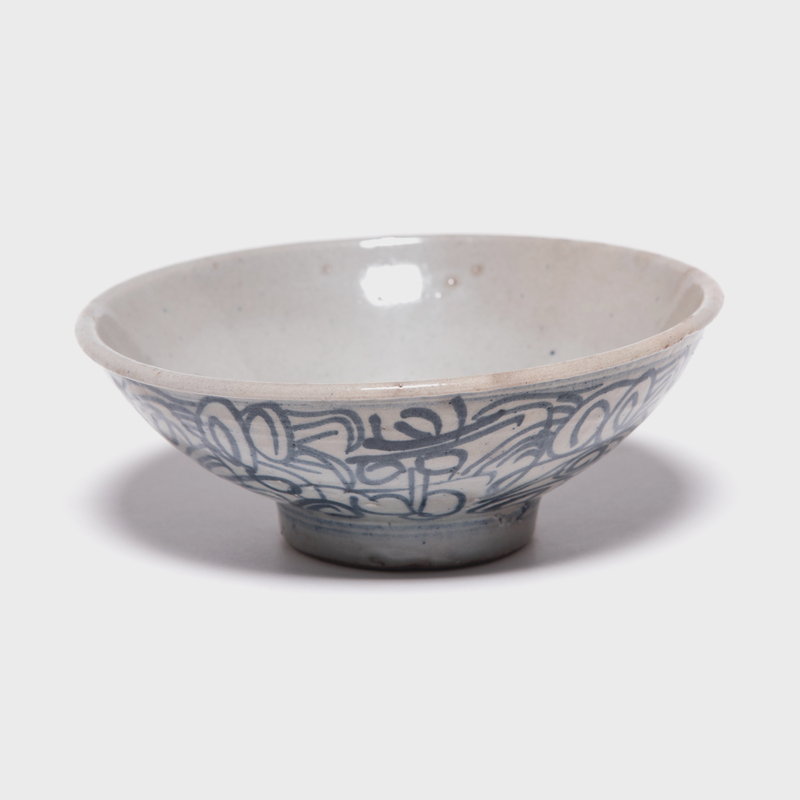 These French Victorian and late Qing artistic styles combine harmoniously to create this stunning porcelain bowl.